A new preview posted by Storm Collectibles gives us a first official look at a new San Diego Comic-Con 2018 Exclusive. 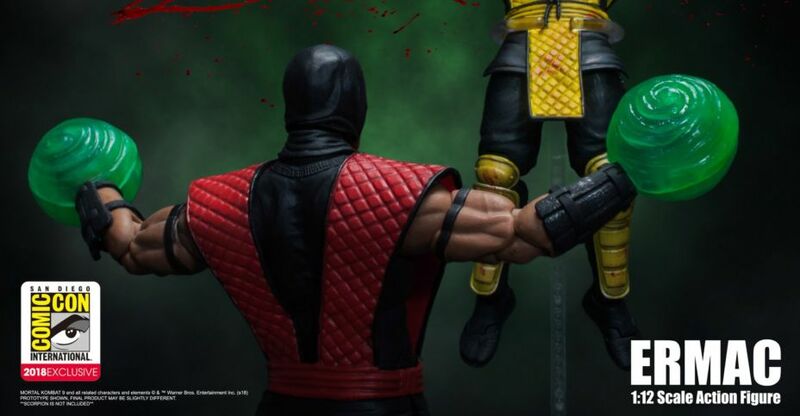 The image showcases their Mortal Kombat – Ermac 1/12 Scale Figure. 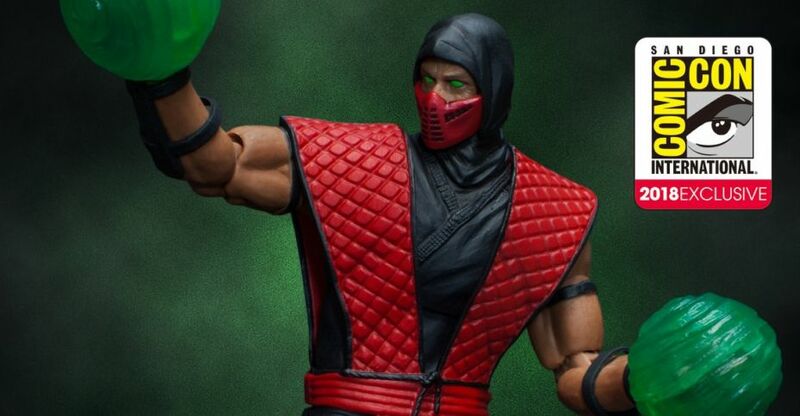 We got our first look at Ermac back at Toy Fair 2018. The Ermac figure uses their well worn classic Ninja mold, repainting it in red and black. The character, however, never officially appeared in the classic outfit, instead debuting in Ultimate Mortal Kombat 3 after years of speculation that the character was in MK1 and 2. The Ermac figure looks to include effects pieces to simulate his fatality moves. We will update with more photos and details once they become available. For now, you can check out the preview image and a mirrored photo from Toy Fair after the jump. 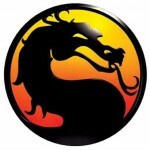 Syco continues their onslaught of awesome Mortal Kombat Statues. We originally showed the Ermac Statue In December. Today they have sent along a few new images of their upcoming Mortal Kombat 18″ Ermac Statue. The new pics show the switchable “Soul Hands”. Syco Collectibles has announced their next Mortal Kombat Statue. Their newest addition to their 18″ Premium Format line is Ermac. 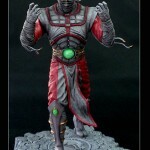 Syco Collectibles are proud to bring you Ermac, thhe Mortal Kombat, Premium Format Statue. This Mortal Kombat statue created from the latest Mortal Kombat 9 video game. Cast in high-quality polystone and hand painted, this outstanding 18′ Statue comes on a 1.5′ base and stands an impressive 19.5′ tall. This Statue comes with Glow In The Dark Eyes. 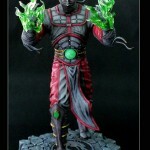 This Ermac Statue is the perfect addition to any collection. Product is not final and subject to change..
As punishment for resisting Shao Kahn’s claim to the realm of Edenia, the souls of the vanquished were torn from their bodies and fused together to form the being now known as Ermac. Bent to Shao Kahn’s will, Ermac is his foremost enforcer. The essences of so many souls bound together give Ermac immense telekinetic power–an advantage that will destroy Earthrealm’s resistance to Shao Kahn’s rule. 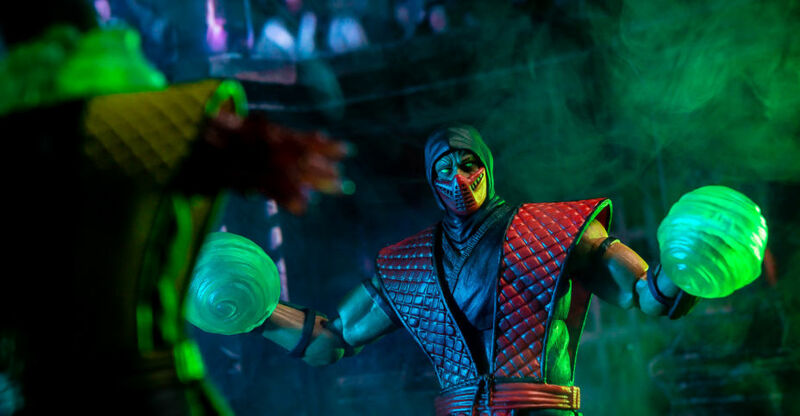 Check out all of the Ermac Premium Format Statue photos by clicking the headline of the story. 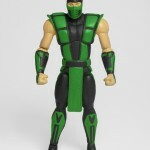 These figures were initially listed back in a list of Jazwares Mortal Kombat Preorders back in April. Note: these figures may be further refined before release. The wait for the images is now over, check them out after the jump! Head on over to preorder your Kombatants! ETA for these figures is fall.